Time to change those plugs? No problem. 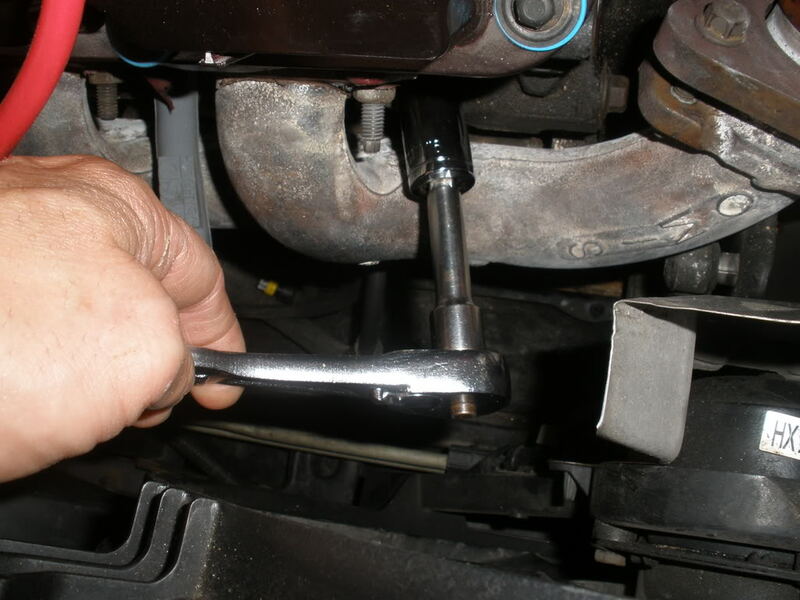 The only tools you will need is a socket wrench, a short extension, a sparkplug socket, a 5/8 or 16mm deep socket will work, and a 13mm socket to remove the cross brace. If you have a air compressor that will be used as well. 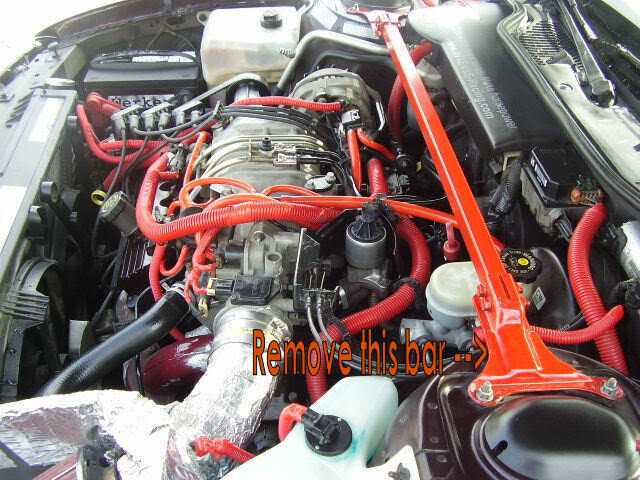 You will want your engine to be cool, manifolds get hot and you really don't want to be burning yourself. The first thing you will want to do is remove this cross brace with your 13mm socket. 2 bolts on each side, just lift it off and set it aside. You don't have to remove this, but it will make the job much easier. Now, to remove the plugs. 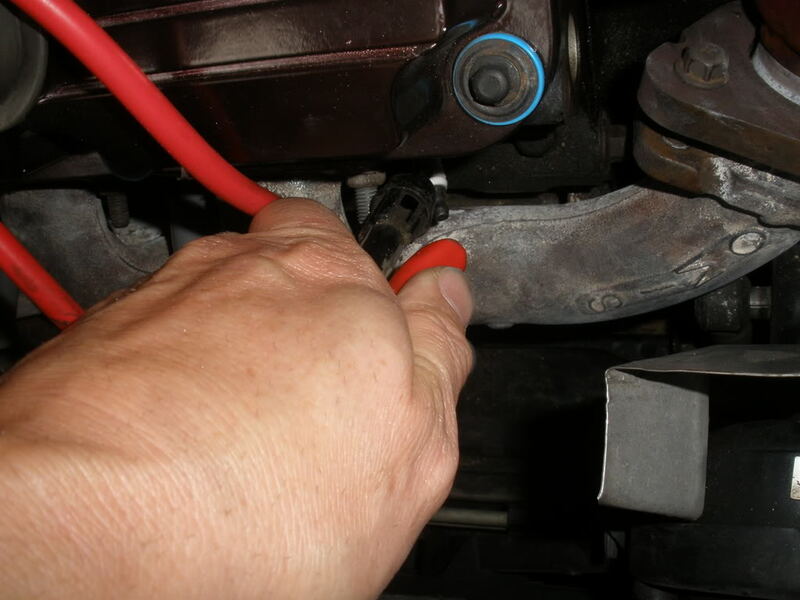 Grab and twist the boot, do not just pull it or you could damage the boot and or connector inside. 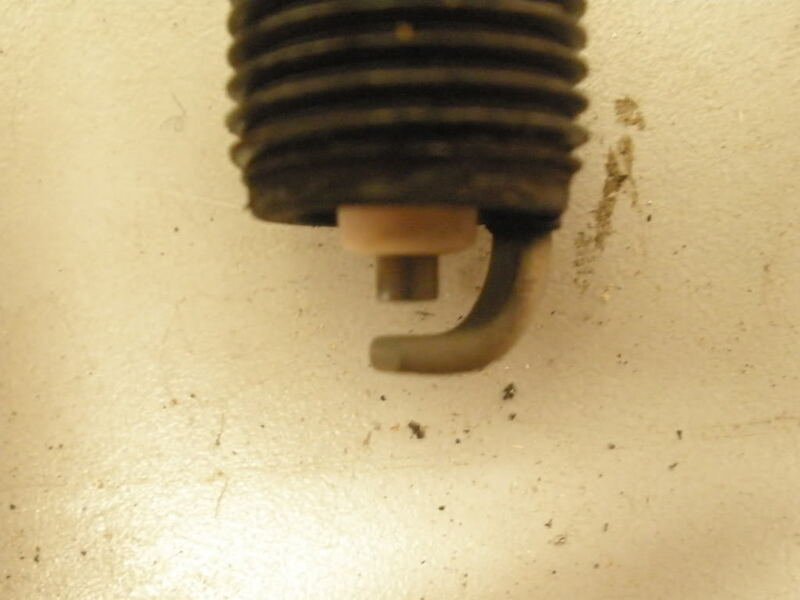 Now with your spark plug socket you want to break the plug loose. Give it about a 1/4 to a 1/2 turn. 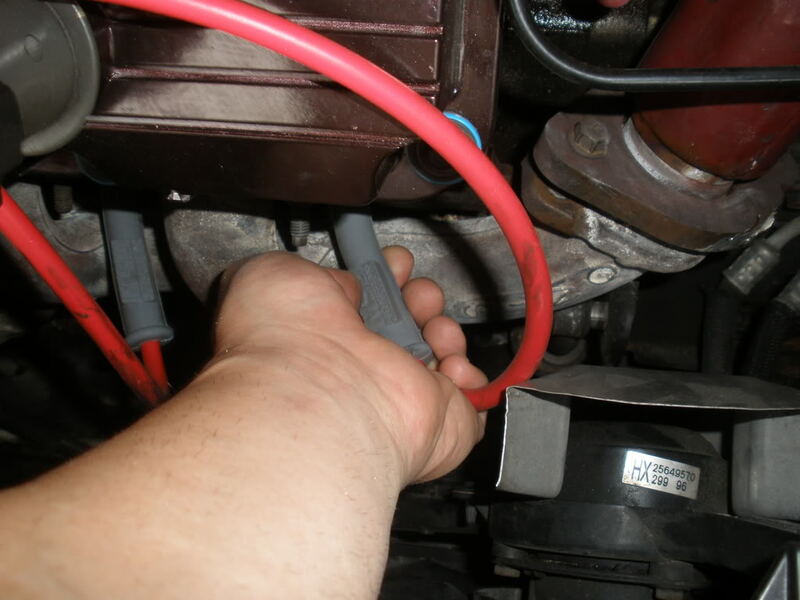 Now take your air nozzle and blow any dirt out from around the plug, this way it wont get in to your engine. Do one plug at a time so you don't connect the wires to the wrong plug. 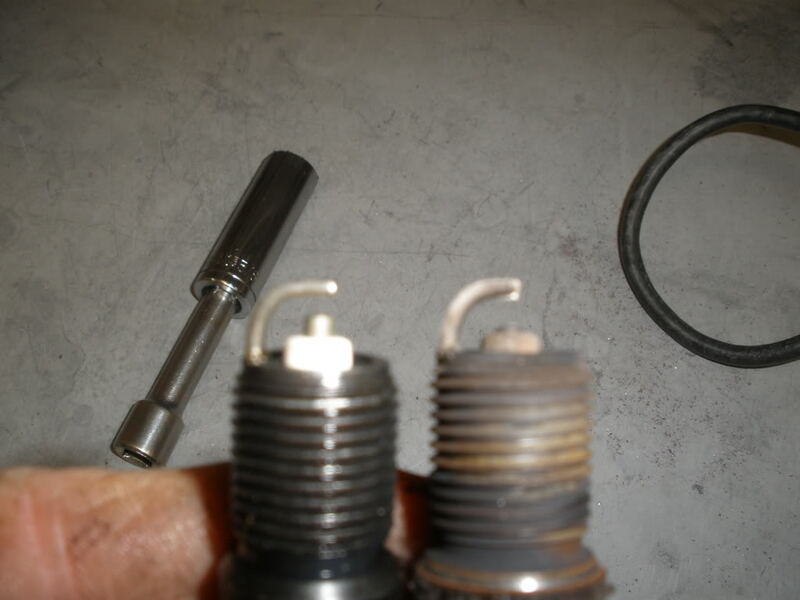 Before you put your new plugs in, put a small amount of anti seize on the threads. Just near the base of the plug. When you take out your old plugs number then and set them aside to inspect them later. 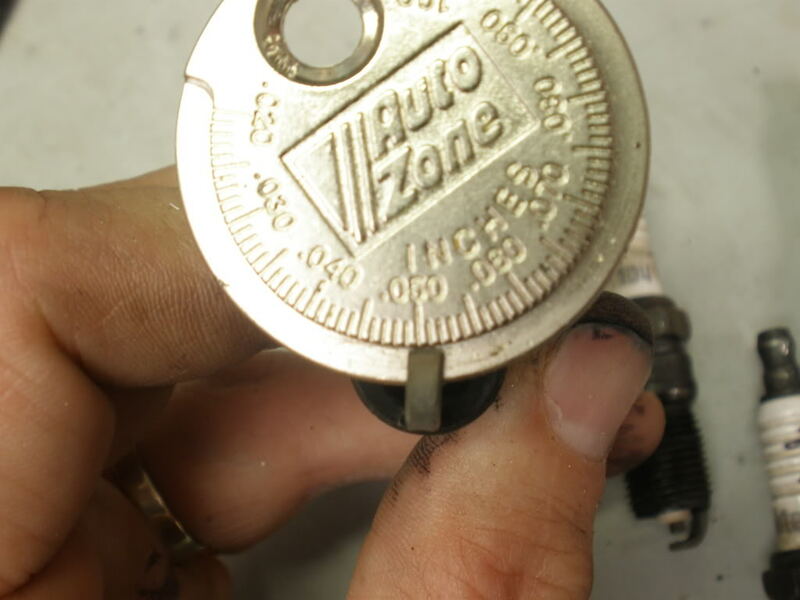 Using a gapping tool, set your plugs gap. When putting new plugs in, DO NOT over tighten them. Hand tight, then a small turn with the wrench. There'* a compression seal on the plug. Perhaps a 1/8 of a turn or so. Then connect your wire and move on to the next plug. When all plugs are done, put the cross brace back on and your done. Now go back and inspect your plugs. They should look like this. Notice the sharp edges and light gray color. You don't want to see damage, black, or round edges. If you see anything that simply don't look right, take a picture and post it here. 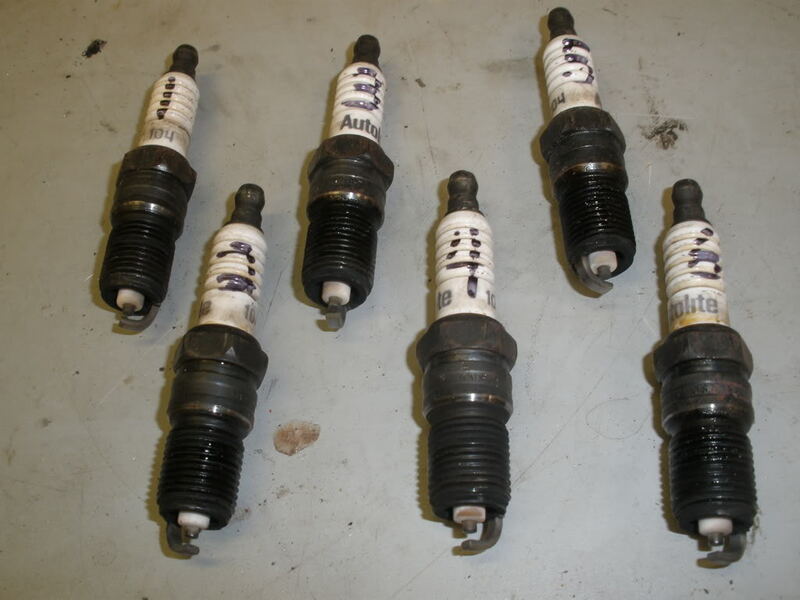 Please note which cylinder it came from, how many miles on the plug, and any other information you think might be useful. Last edited by Danthurs; 03-04-2009 at 03:40 PM. 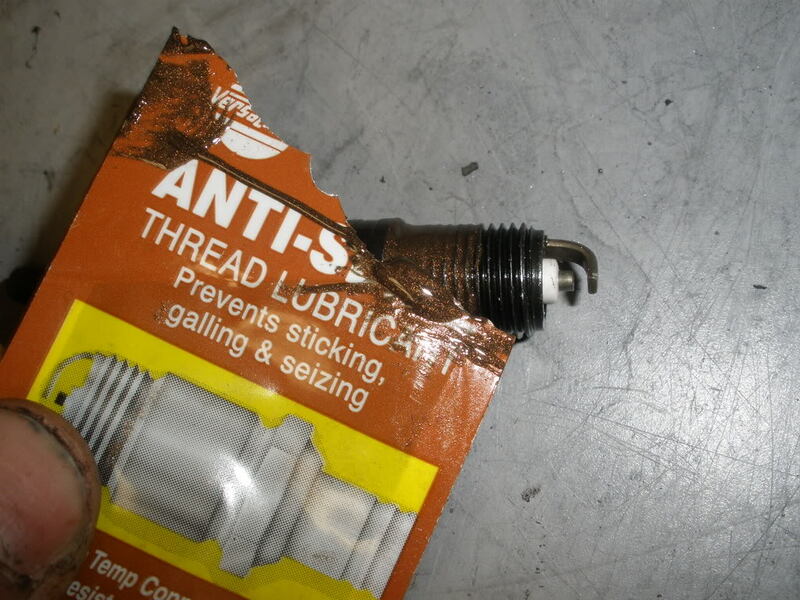 Changing spark plugs in '97 SSEi?